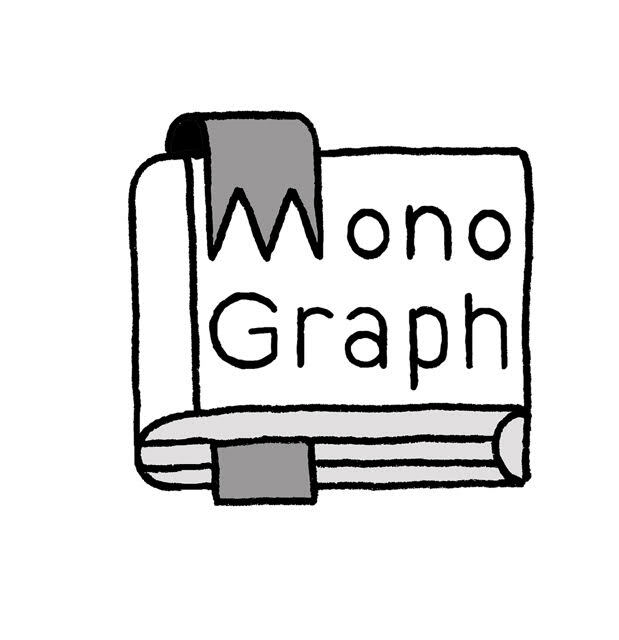 MONOGRAPH is a reading circle for art lovers. Founded by curator Sophia Cai and artist Charlotte Watson in 2016, MONOGRAPH is free to attend and held every two months at Kathleen Syme Library in Melbourne’s inner north. Unlike a formal book club where participants read the same book, MONOGRAPH is a reading group where each member discuss recent titles they have read, that have inspired them and their creative practice. There is no set genre, and we discuss everything from fiction, poetry, comics, art periodicals, to Ai Weiwei’s twitter feed. To join the MONOGRAPH mailing list and to stay informed of upcoming sessions, please get in touch. All art lovers are welcome to attend, but RSVPs are essential as spots are limited. Full day program at Verge Gallery, Sydney including a standard reading circle session, a book swap, and a panel with guest speakers Glenn Barkley, Astrid Lorange, Noel McKenna and Emily Parsons-Lord. Two part-program at MPavilion 2018 including a standard reading circle session and a panel with guest speakers Rachel Ang, John Brooks, Martina Copley and Eugenia Flynn.